Acreage! Workshop! House! 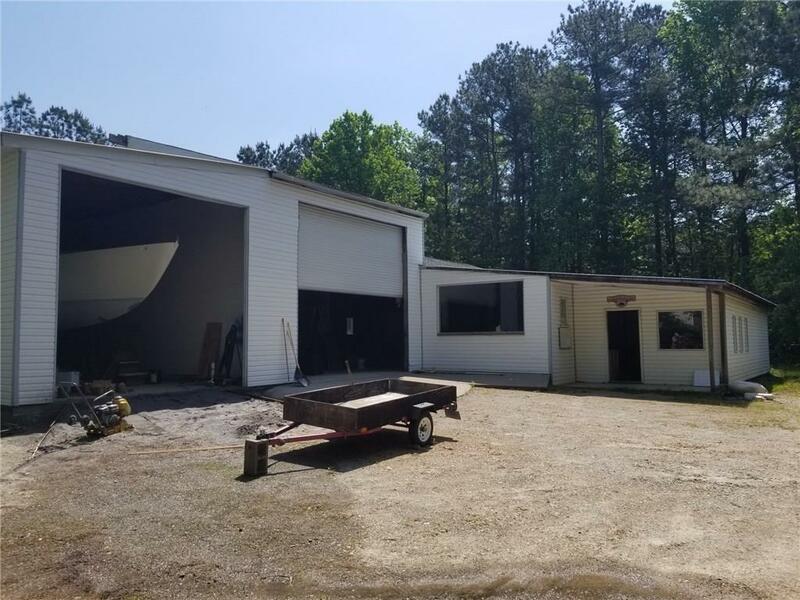 Near Lake Lanier, great location for a business, filled with opportunity. 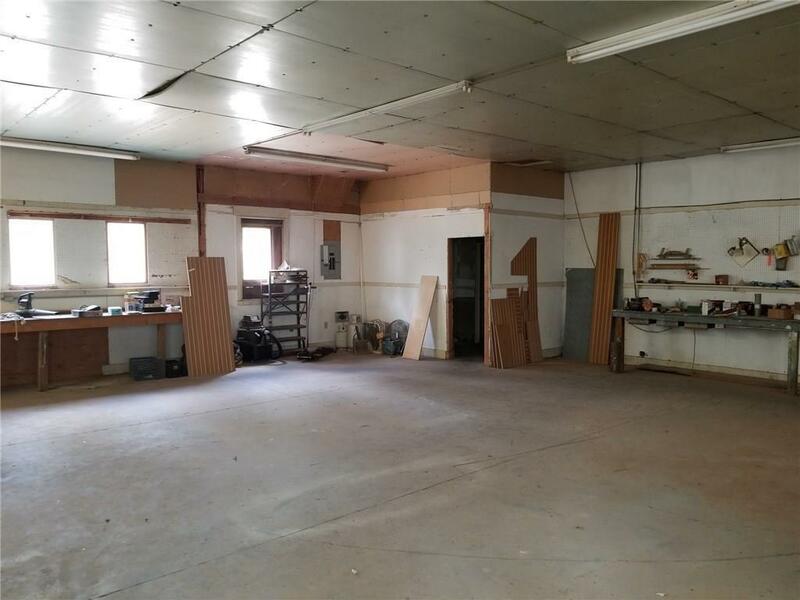 Huge workshop with office, room to work on boats/vehicles, bathroom, storage, 3 bays, large workspace. Build your dream business, open to your imagination. 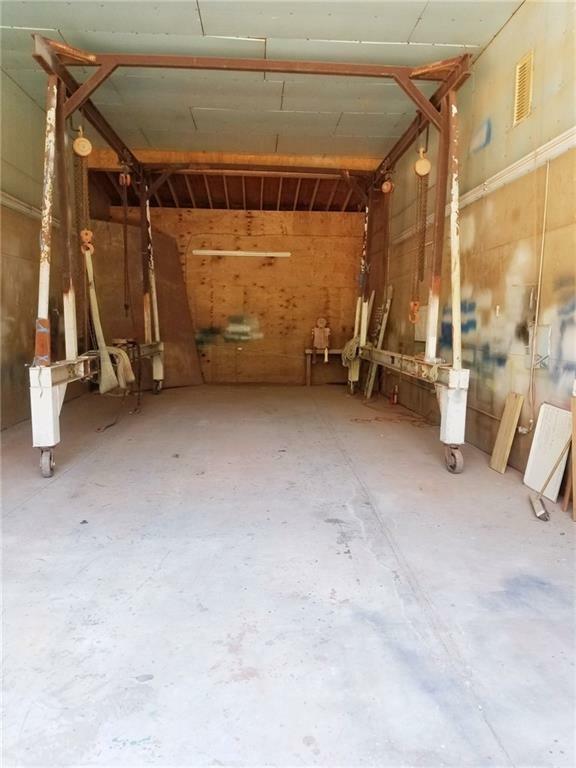 House-3 BR, 2 BTH, oversized 2 car garage, portico can be enclosed. 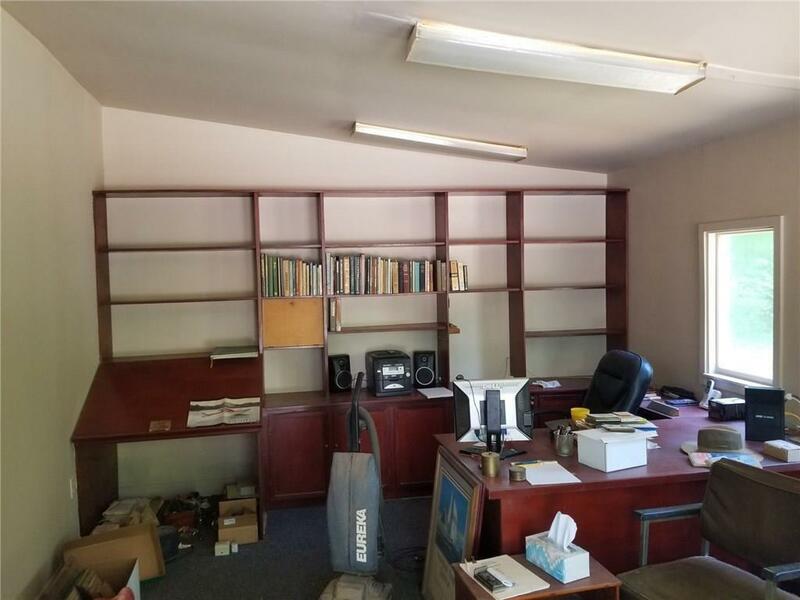 Nice study with built in desks & work areas, beautiful mahogany shelves. Living/great room with vaulted ceiling & stone wood burning fireplace great for the winter. Lots of room to grow & expand. Must see to understand just what a gem this property is.